If you have the 1.2.2 update patch, remove it. That is now incorporated into 1.3.0 and continuing to use it will revert your plugin back to 1.2.2, causing missing texture paths among other things. 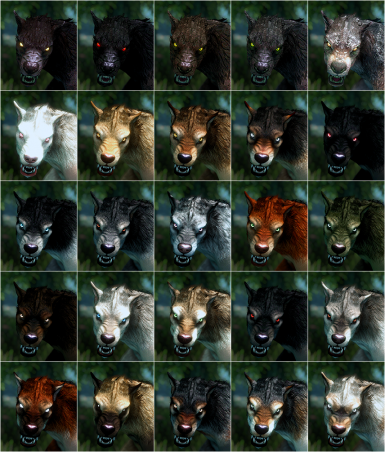 Err... why all my werewolves look like this even without a delevel patch? https://i.gyazo.com/9c9e8a2b3299c524a836c4da96d269ba.jpg What am I doing wrong? 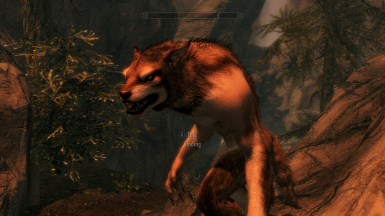 Any other mods that alter werewolves? love the variety this adds! thank much! just fought Sinding and he looked awesome, but he was rather easy. was wondering if you new what i could tweak in his NPC stats (136ac) or race record to boost his toughness a bit. using tesedit. 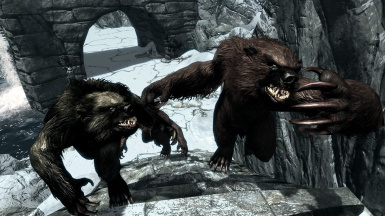 If you have a mod that boosts werewolves I recommend copying in the race changes from that. I can't give you much more specific, other than if you want more health increase his health etc. You could also just boost Sinding's level IF his stats are set to auto-compute. When the description claims that this work with Moonlight Tales, is it only the Special Edition one? Because I prefer the essentials version. I haven't tested the other versions. Thank you for delevel patch, to make my game even more challenging! 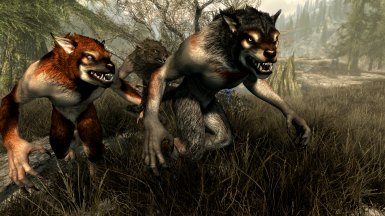 Great mod, I hope you make a version that uses Moonlight Tales' werewolf models for even more variety. This does use MT's models. Really? Niceeee! How about these ones? 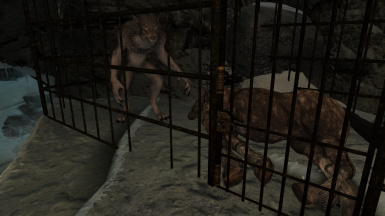 Oh okay, so there are all werewolves from both mods in yours? Even the hd werewolves moonlight tales support? 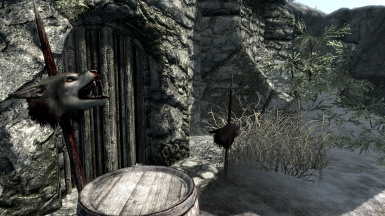 i just ran into a mod order glitch. your delevel patch reads as an esm files and freezes the the mod ordering page so it can be adjusted after install. It's not flagged as an ESM and I can adjust my load order while using it. Can you give me more info about your issue? Warning: This plugin has the file extension .esp, but file header marks it as esm! First or second time i had this issue. It certainly isn't flagged as a master. I just tested it in the last official version of NMM as well with no issue. I recommend reinstalling NMM and redownload the plugin to make sure something wasn't corrupted. 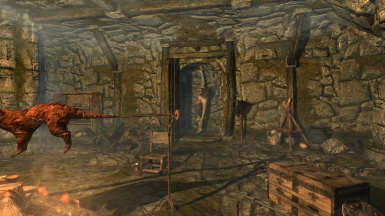 Just used the player replacer mod(good if u have companion werewolfs). The only issue i have is the install is vague on the skin names and eyes. could add images for each eye and skin (takes up more space) the easy one would be to insert the name for each skin and eye color. this would make it easier to install the player skins. 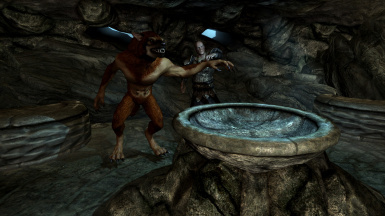 I have a question before I download: Does this affect player werewolf model? 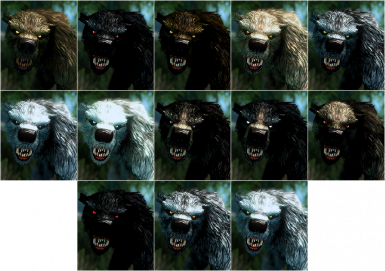 There is now an optional file to choose the player werewolf model! hi, very good mod, i not speak english, sorry. 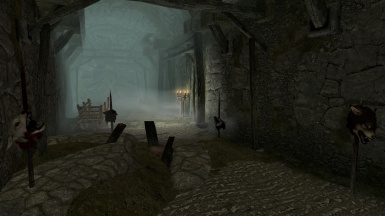 this mod need the dlc "Dragonborn"
Yes, it requires both Dawnguard and Dragonborn DLCs.